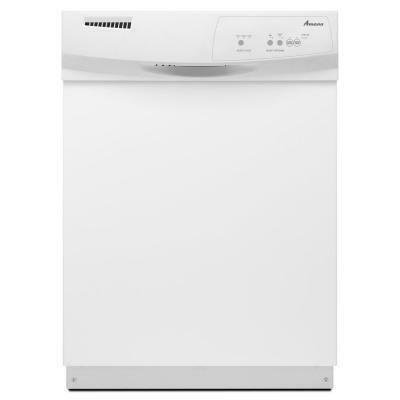 This is the summary of consumer reviews for Maytag JetClean Plus Front Control Dishwasher with Steam Cleaning (Model: MDB7749SBM). The BoolPool rating for this product is Excellent, with 4.50 stars, and the price range is $538.20-$699.00. It's quiet and easy to install. very quiet while operating, easy to install looks great. Very simple and easy to install. Home Depot was fantastic with delivery and installation. This product was quick and easy to install. In the middle of a 5 inch snowstorm, it was delivered and installed on time. Home Depot did a great job with the installation and removal also. Purchased and installed myself from HD, replacing a 12 yr old Maytag unit. Simple install, though I did have some trouble with the water connection leaking. This washer replaced a 12 year old Frigidaire so I was used to shorter wash cycles than what this one has, but this one gets the dishes so clean, I don't mind the extra cycle times. If you want dry dishes without using a rinse, wash on hi temp wash cycle and use the drying feature, or leave door open and air dry. Dishes come out clean and dry. 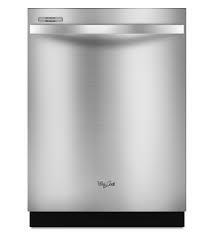 The stainless interior stays clean and holds heat which helps in drying the dishes (but I still use the heated dry setting). The drying cycle does benefit from a drying aid. 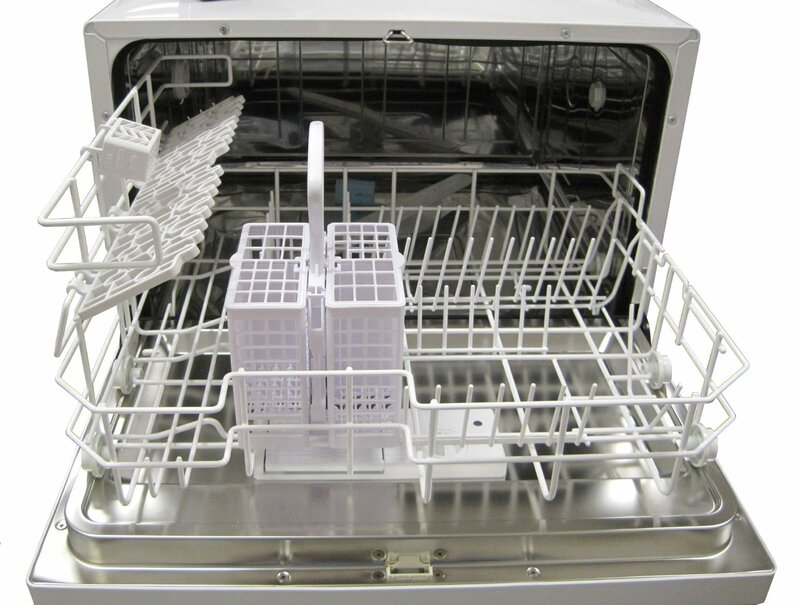 This dishwasher had all the features I wanted (i.e. heated dry, delayed start, high temp wash). As far as the other reviews where people have to dry the dishes manually after the cycle, this's corrected by using a rinse aid like jet dry. However, I don't know if it's my hard water, but even wih the Jet Dry added, it leaves hard water marks on the dishes and glasses. Some of the plastics may not dry thoroughly but everything else is dry. not perfect at cleaning or drying, still have to pre rinse and post dry. Cleans well and quiet, but now Control Panel needs replacement. The machine is quiet, cleans well, and looks nice. We replaced an expensive European "quiet" washer that broke 3 times in 2 years with this Maytag. Very quiet, and will use less water over time compared with many other brands. $275 and 2 week lead time. We'd a Kitchen Aid and it was over 10 years told so time to replace. The dishes are clean, the cycle time is within an hour or so which is fine - and we find it quiet. Quiet, effecient, and easy to install. 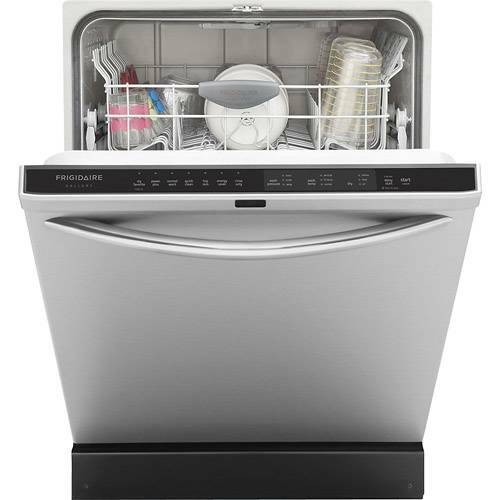 My last maytag dishwasher was 10 years old maybe more and it started working badly and was loud, this one is unbelievably quiet and cleans perfectly would definitely recommend to anyone. That's not just money saved over time, it's making a difference in our available cash, right now. Control panel stopped working after just a few months. Control panel just stopped working and out of warranty, replacement part is $150-200. After 16 months, the heavy wash button stopped working. After 16.5 months, all but three buttons stopped working. 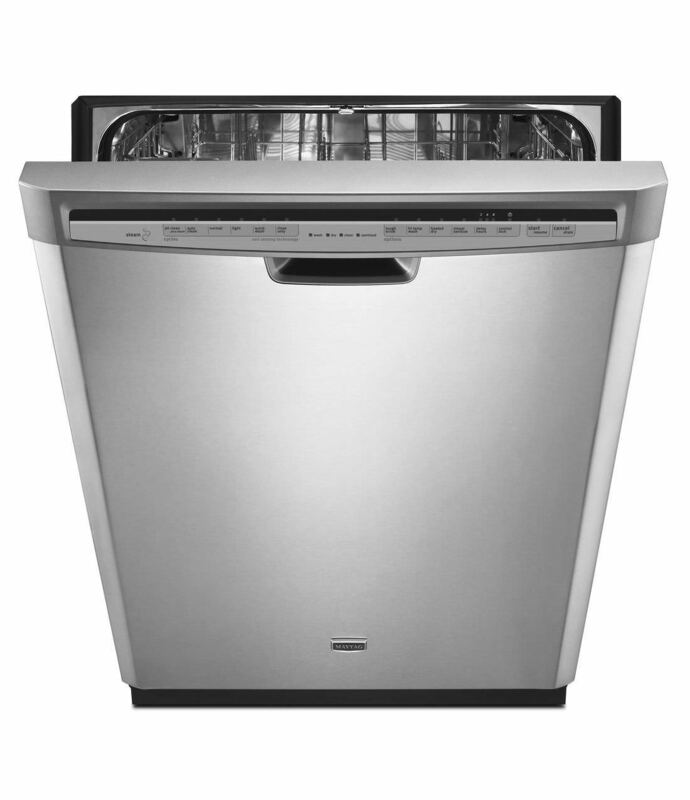 Bought this dishwasher from Home Depot - stopped working two weeks after it was delivered. Home Depot was great to work with. This one worked well until April, 2013 and then the electronic panel (mother board) failed in exactly the same way as the original machine. 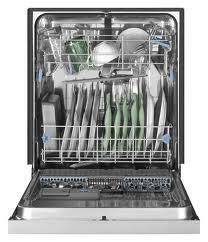 This was a great dishwasher until is stopped working less then 6 months into use. They say: "Maytag repair people don't have enough work!" Washer is very noisy, the control panel quit working after 2 years and the roller wheels are junk. 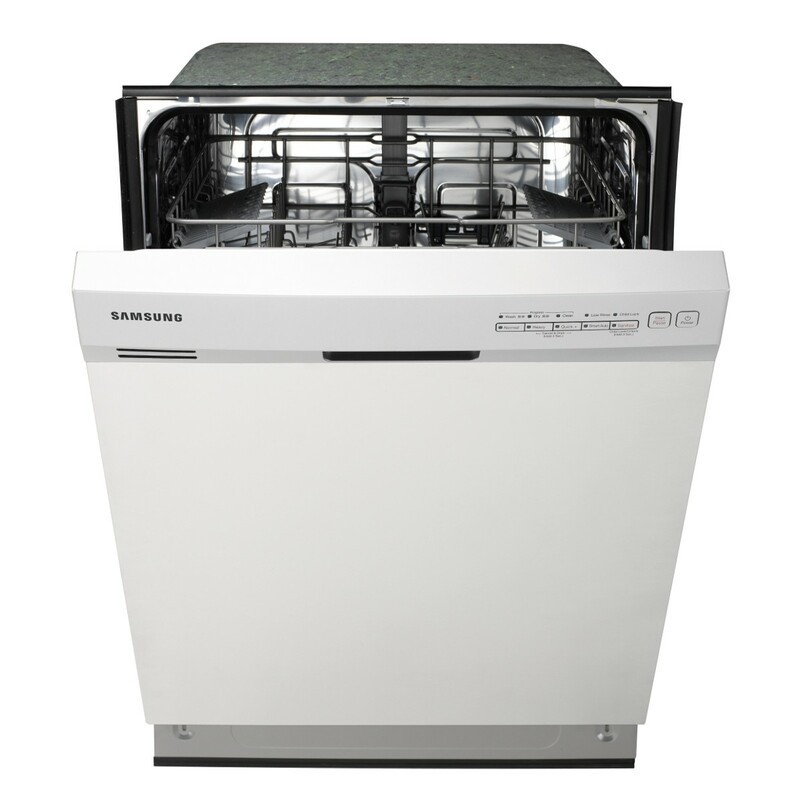 Runs quiet and cleans dishes very well. Very quiet and seems to clean dishes good. 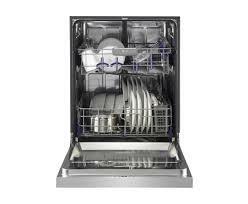 This dishwasher is very quiet and seems to clean dishes well provided they're rinsed well first. The pots, pans and dishes are clean and dry! fits large dishes easily and is super quiet when washing. It cleans dishes, pots, and baking wear. Cleans great, very quiet and looks good too. Its quiet, cleans well and fits all my larger plates, bowls etc with no problem.